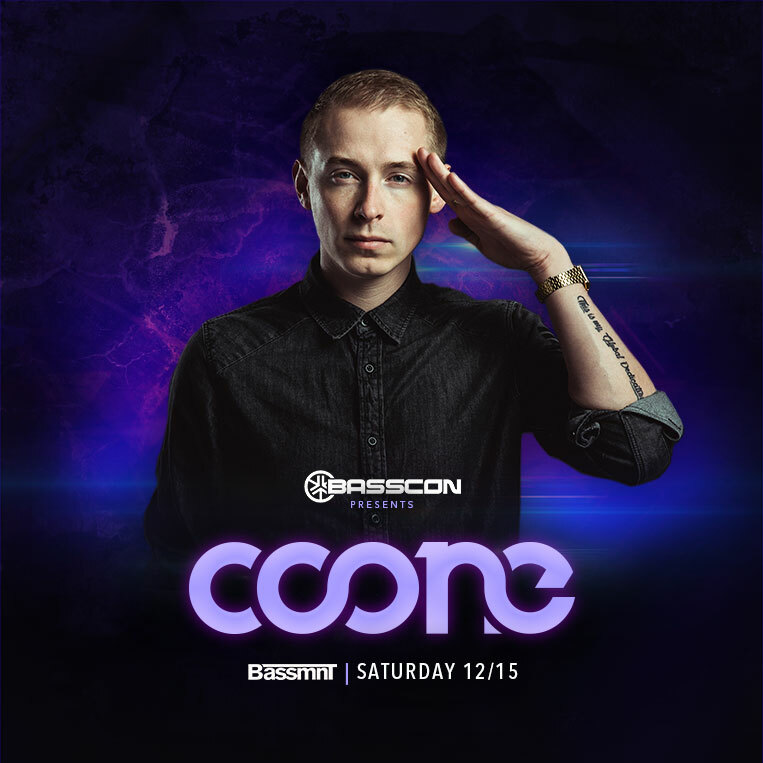 Join us on Saturday 12/15 as Basscon presents Coone at Bassmnt! Without a doubt, Coone lives and breathes Hardstyle. His passion shared by thousands of like-minded souls all over the world, each speaking a universal language. Music. A binding force uniting us all. Stoked for his return, don’t miss it!